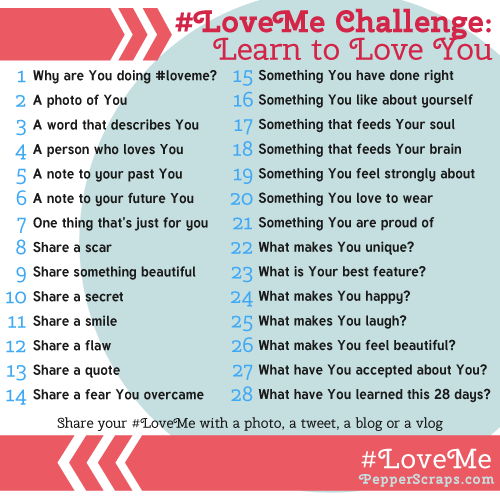 Being Frugal and Making It Work: February #LoveMe Challenge: Day 4! Many people refer to February as the "month of love." I always tell me children that you can never have too many friends, and the same goes for love - you can never have too many people that love you. 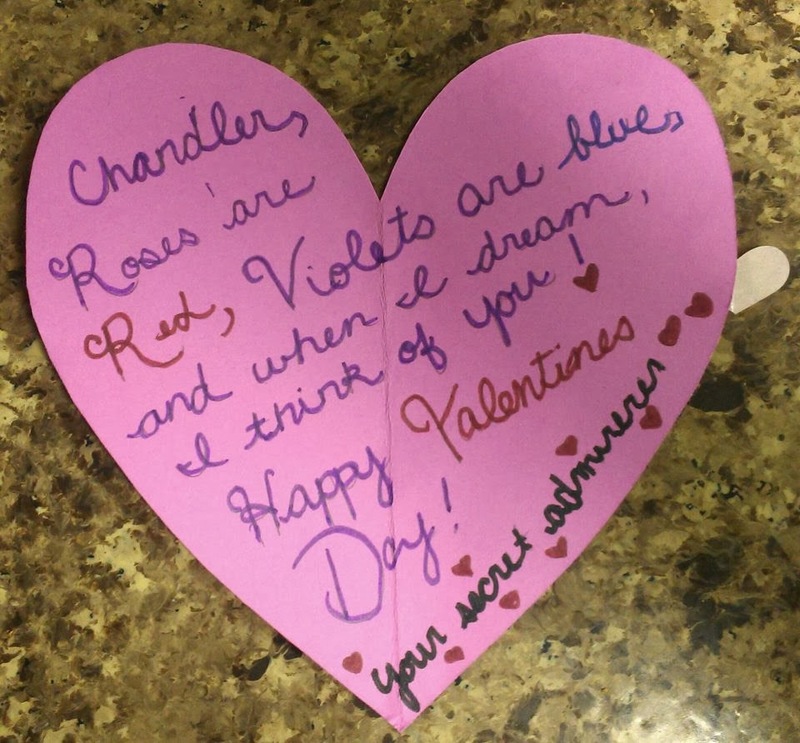 Last Valentine's Day (6th grade) my son received a note from his secret admirer. He never did find out who it was. Day 4 in the #LoveMe Challenge is to name a person who loves me. Of course, the first to pop into my head are my husband and my children! My husband loves me (and our children) every single day and shows it through his words and his actions. I love our little family - to me it's perfect in every way! You can never have too many people who love you!